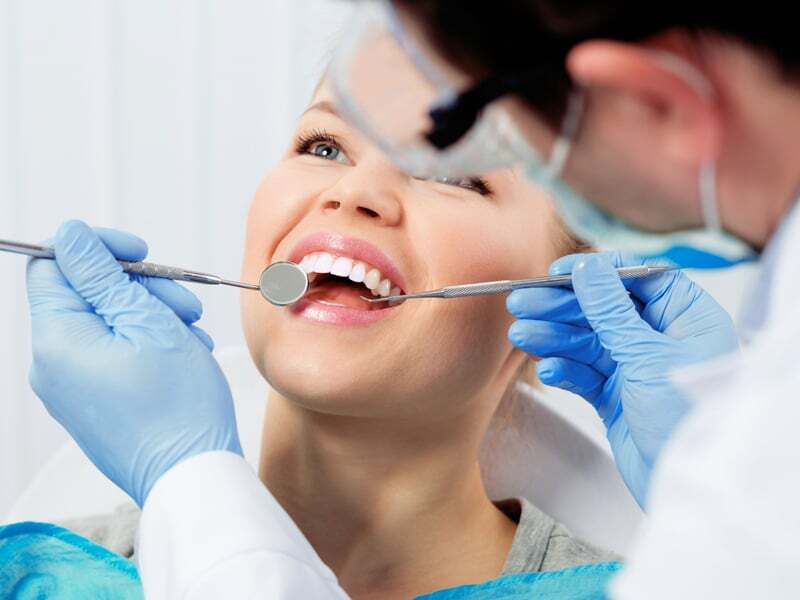 Denver Area Dental CPA Firm Helping YOU Make Wise Decisions As You Buy or Sell a Practice. 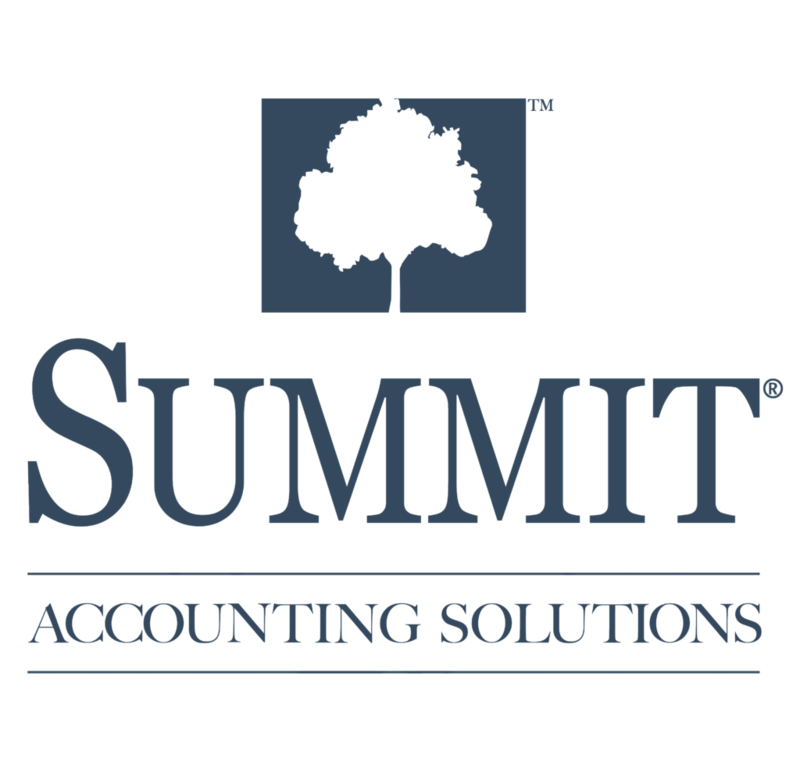 Summit Accounting Solutions works with you or your practice broker to create a transition plan. 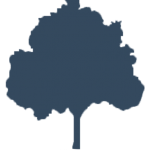 This plan will address issues such as taxation, financing and contracts and we stand ready to serve as your consultants to help guide you in making the best decisions throughout the process of starting, buying, selling or merging a practice. We are here to give you peace of mind through the process. Let us help you assess your options and make confident decisions! Considering selling your dental practice? Here are 4 things you need to consider!